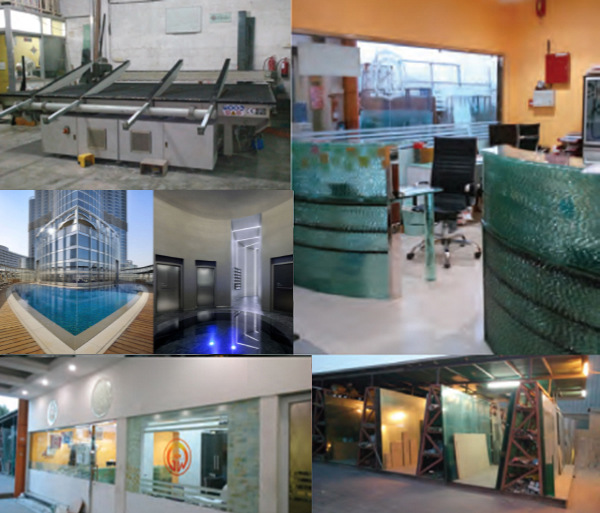 Glass World is a glass products, metal doors and metal windows manufacturing unit based in Dubai specialized in providing all types of Float glasses, Mirrors, toughened glass, Safety laminated glass and metal doors & windows for commercial and non - commercial use. 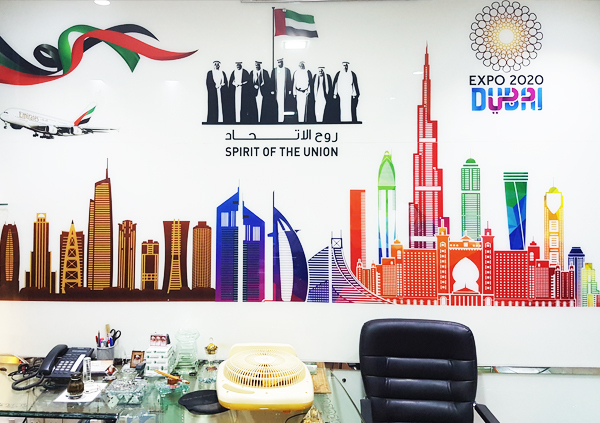 Glass World Industries is one of the U.A.E. 's well-known independent glass company. We offer a Nationwide Supply, Complete Design, Management and Installation Package. 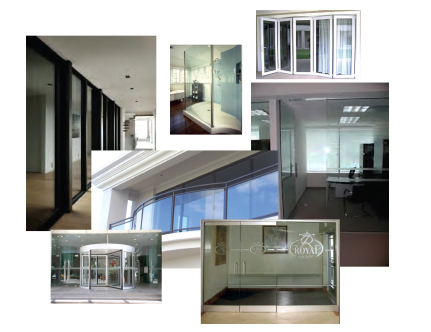 Due to our independent status we are able to offer a fantastic array of glass products and glazing solutions, using major brands such as Pilkington, Saint Gobain, Emirates Float Glass and Guardian Industries. Glass World Industries always strives hard in providing the highest quality product, workmanship & finish at competitive rates by utilizing the latest technology to provide outstanding quality at competitive rates. We offer a wide range of products and services including commercial refurbishments, architectural and structural glazing. Please browse our website to see the range of high quality products we can offer you. We offer competitive pricing , high level of service with the support of experienced staff and skilled work force equipped with the latest machinery such as automatic glass cutting machine, straight line edge polishing machines, shape glass polishing machines, edge beveling machine, sandblasting machine and hole drilling machine. For metallic products, we have aluminum cutting machine, freezing machine and hole drilling machine to mention some. Transforming your ideas into practical solutions, Glass World Industries provides prompt service and quality products to Commercial Houses, Luxury hotels, Corporate and Residential Sectors. Glass World Industries has succeeded in providing quality products and services with a broad perspective combined with practical experience, artistic °air and satisfied almost every client with its outcome. We are committed to realizing innovative ideas with the utmost in quality.